Destroy Rebuild Until God Shows members Nick Martin, Aaron Stern and Matt Good have announced that they have left the band. 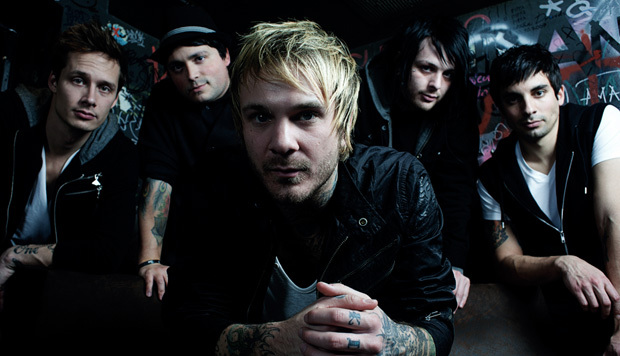 This news comes just a day after we learned that Craig Owens decided to rejoin Chiodos. DRUGS have released an official statement and can be read below.